By Justin C. We're not quite done with bird-themed metal this year. Up now is Australian instrumental act Serious Beak with Ankaa, a follow-up coming almost exactly 4 years after their fantastic debut, Huxwhukw. We're not quite done with bird-themed metal this year. 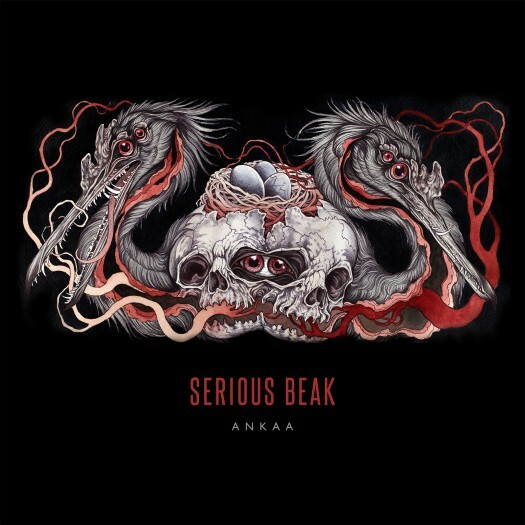 Up now is Australian instrumental act Serious Beak with Ankaa, a follow-up coming almost exactly 4 years after their fantastic debut, Huxwhukw. If you know their debut, you generally know what to expect, because their brand of proggy instrumental metal has stayed pretty consistent, although this time around, I think their melodic sensibilities have grown sharper. The album is a concept of sorts, detailing in four songs the life cycle of our sun--including its formation, its "main sequence" at the present, its eventual expansion into a red giant, and ultimate collapse into a white dwarf and ultimately going dark completely as its fuel is exhausted. 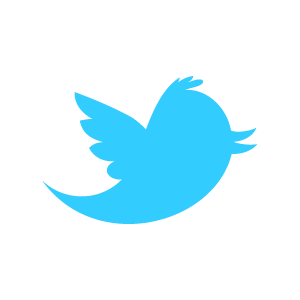 Paired with each song/stage is a bird, starting with an Australian songbird and ending, appropriately, with an extinct species. It's a fascinating concept, and it's interesting to think about how one might compose a soundtrack for the trillions of years in the life of a star. It wasn't obvious to me how one might do that, and even after the first listen, I still wasn't sure. But as I spent more time with this album, I realized Serious Beak nails the hell out of it. The music alternates between proggy dissonance and lovely, tranquil melody. The angrier/proggier parts definitely call to mind King Crimson and bits of Meshuggah-isms, but I almost didn't include those references in this review because I didn't want to color anyone's perception of the music. More than any particular influence, what kept coming to mind when listening to this was the word "balance." The jagged, syncopated riffing is interspersed with beautiful minimalism. The first two parts of "Main Sequence (Dacelo novaeguineae)" emphasize this in spades. Granted, I could have happily listened to a whole album of the shimmering spacey parts, but as it is, the harsh and the pretty are offset perfectly. You can get lost in some music, but this demands more attention. The third track, "Red (Laniocera hypopyrra)," may be the most aggressive, and it even features some legit guitar heroics. As you might expect, though, the technicality serves the song. The whole thing comes to a beautiful end in the fourth and final track, which perfectly encapsulates the idea of a star coming to the end of its life. Its gentle melodies and lilting tremolos perfectly fit the idea of something ending, particularly something much grander than us little human beings. It's a perfect ending to a wonderfully immersive album. Glad these guys are getting noticed. They are awesome. I have been a fan since the first one. (Killer t-shirt too.) Also, Art As Catharsis has some other great artists. The new Dumbsaint is pretty damn good too.